E-Link contains many of the features of the Elite but control, programming etc is all via a PC / Laptop. 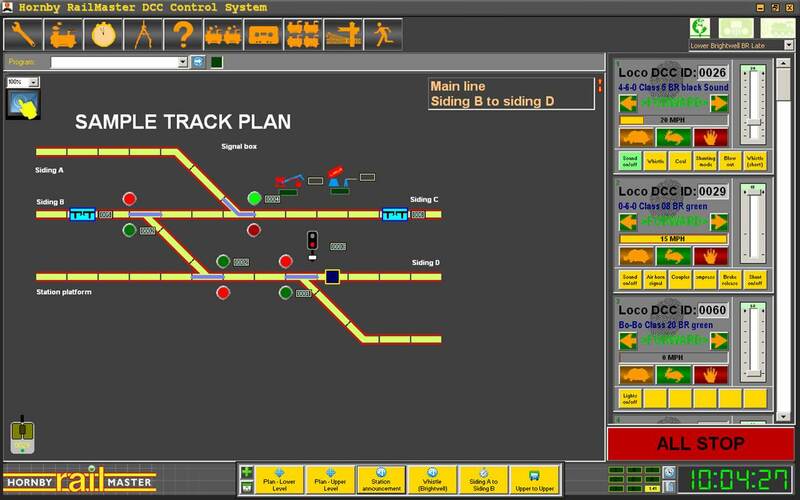 In essence the e-Link is an interface between the computer and the layout. 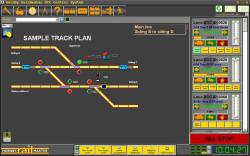 The combination can have allocated over 2000 point control and a staggering 9999 locomotives!! Pack will include RailMaster and 1amp transformer. Includes e-Link, RailMaster , 1amp transformer, USB cable. � Voice control & Smart �enabled.